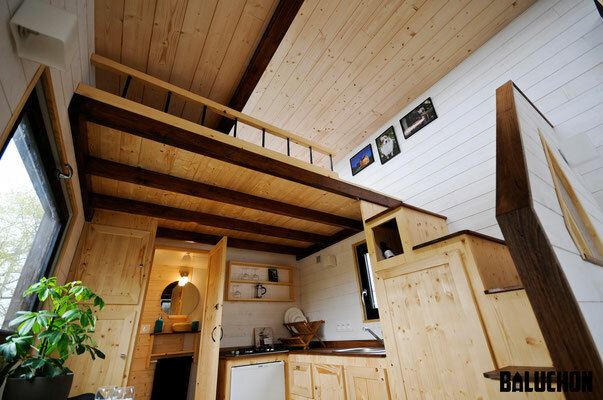 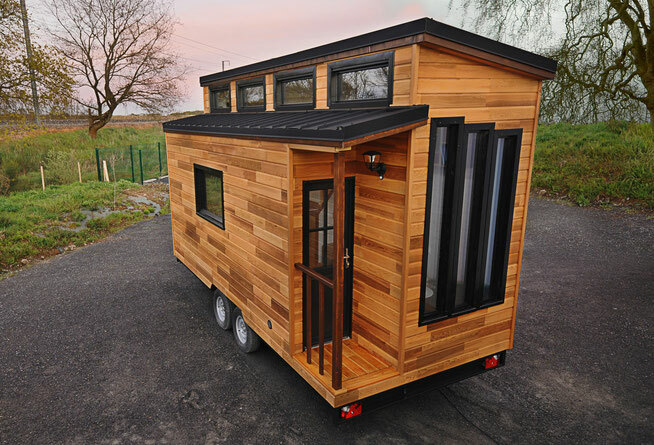 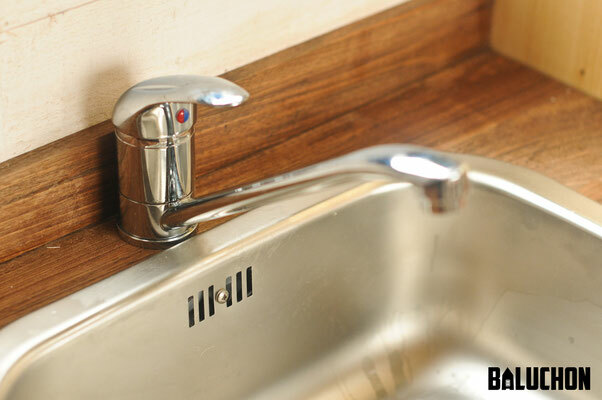 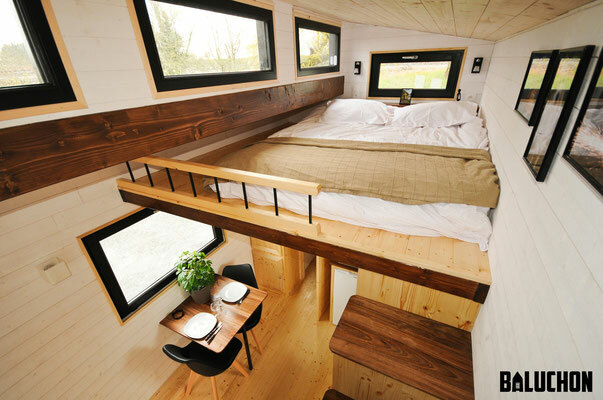 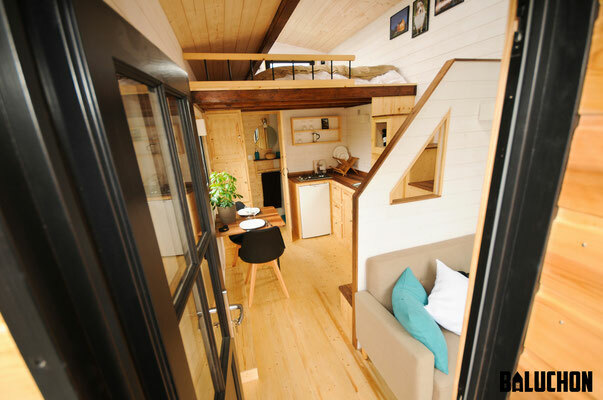 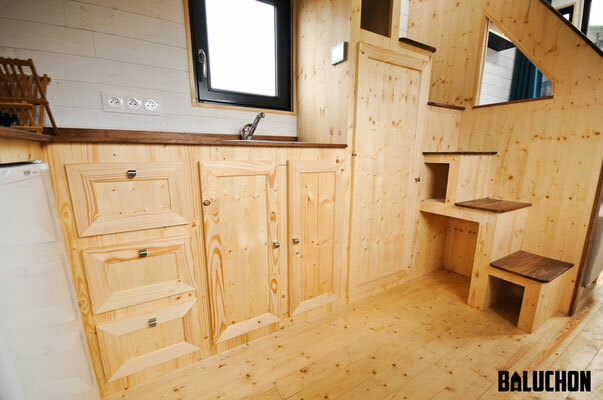 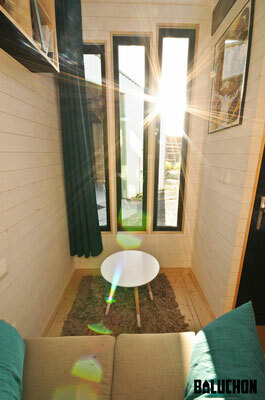 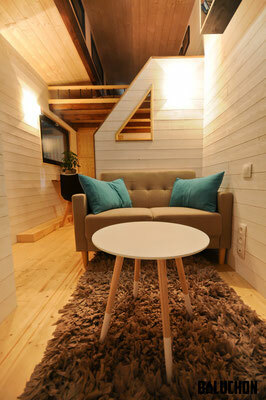 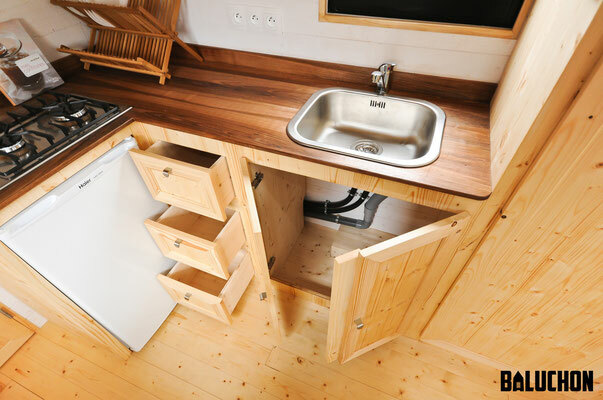 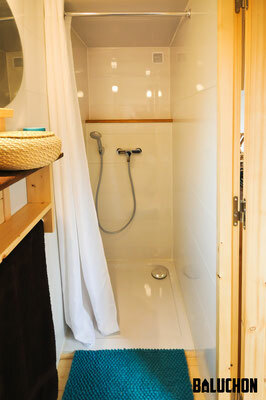 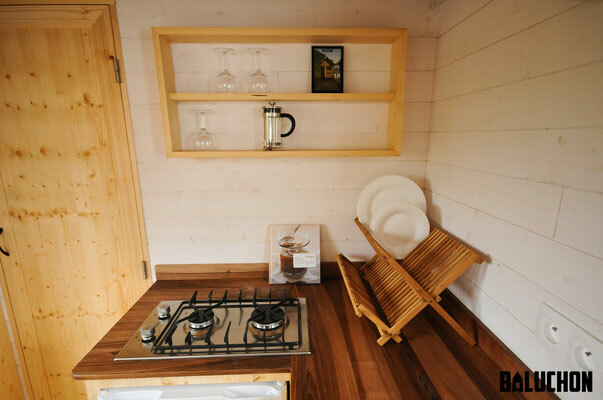 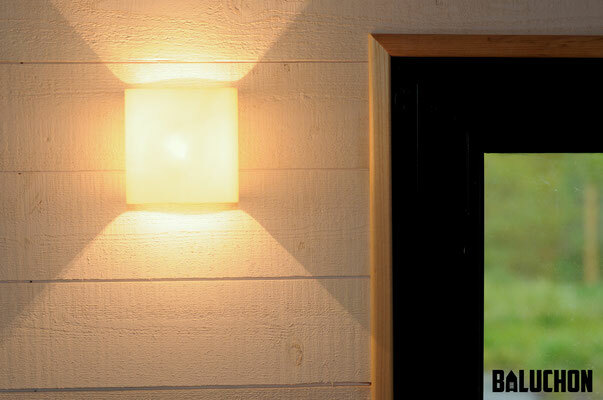 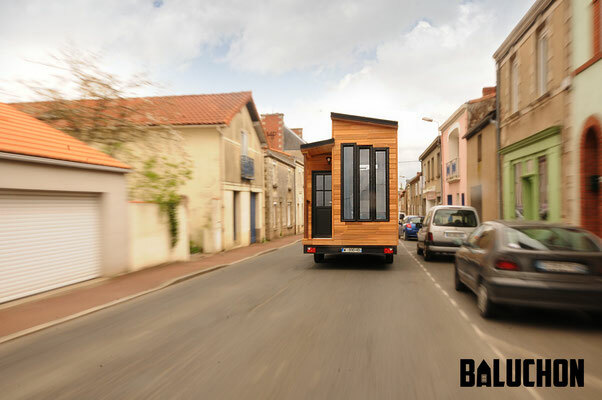 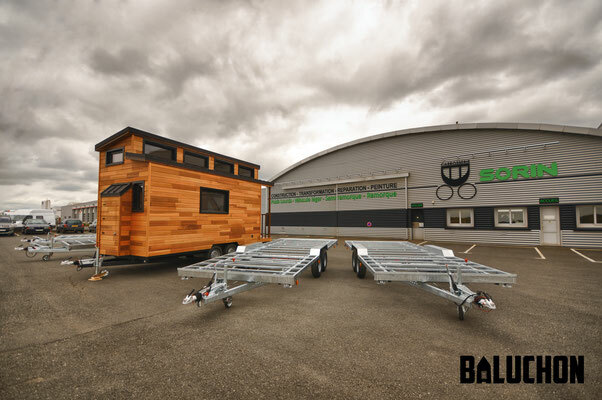 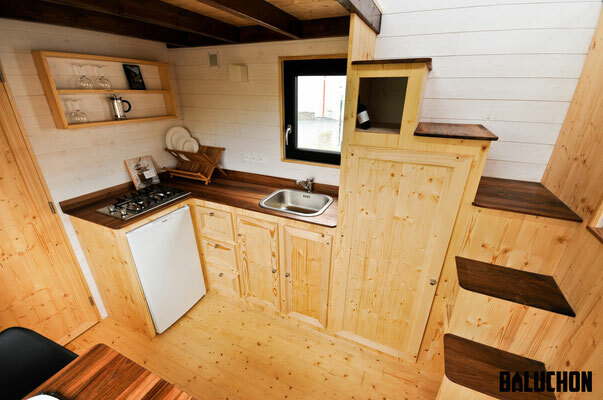 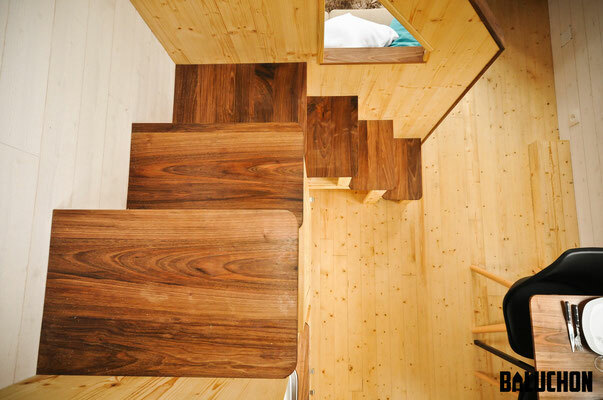 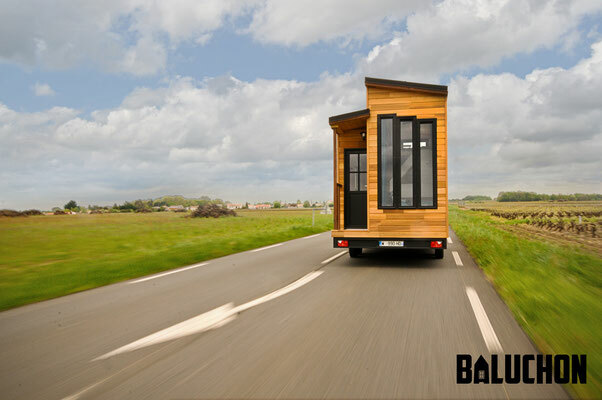 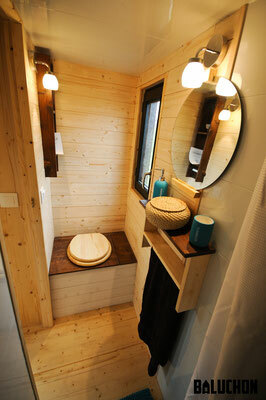 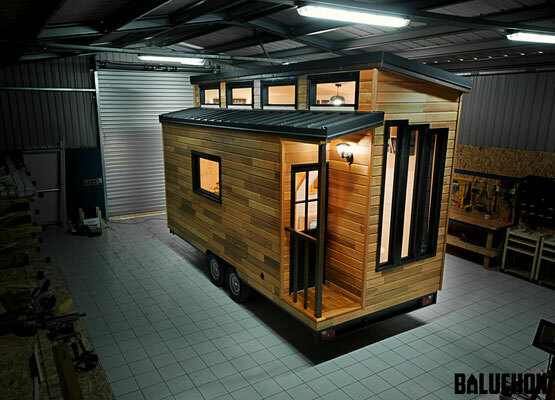 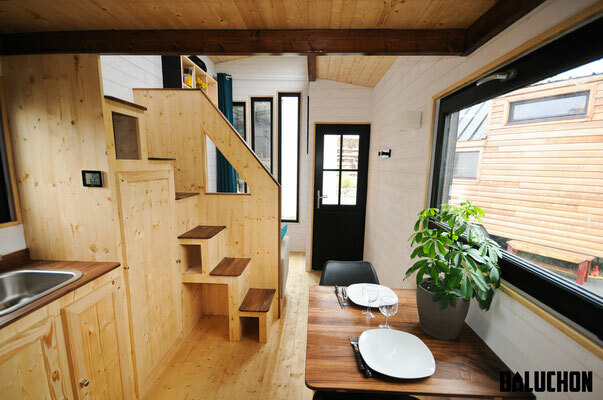 A stunning modern tiny house on wheels, from French builder, Baluchon. 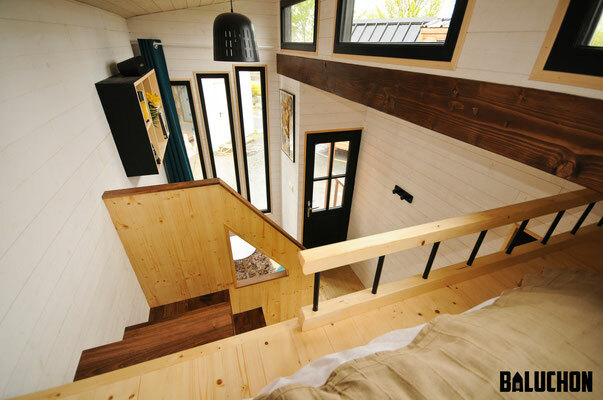 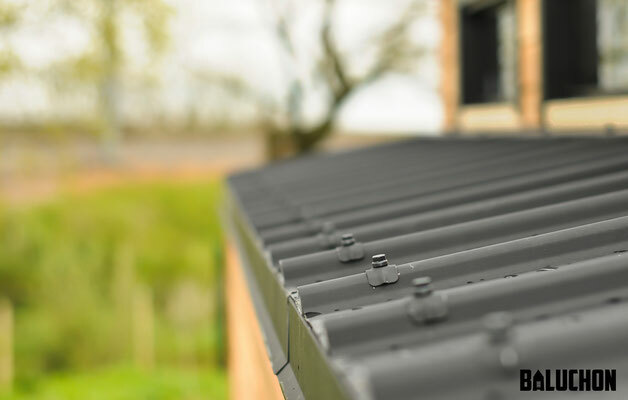 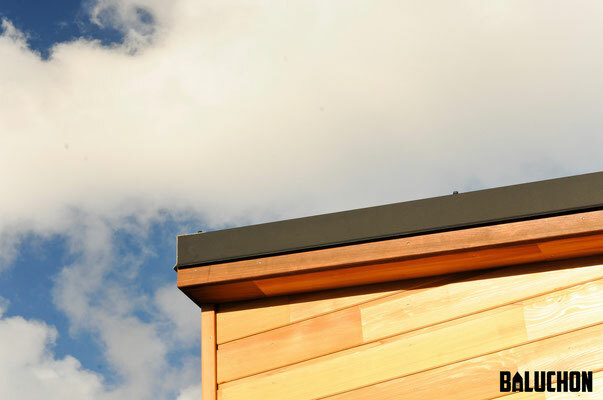 Named the Escapade, the home is an exquisite work of architecture with its unique roof, dark accents, and bright, minimal interior. 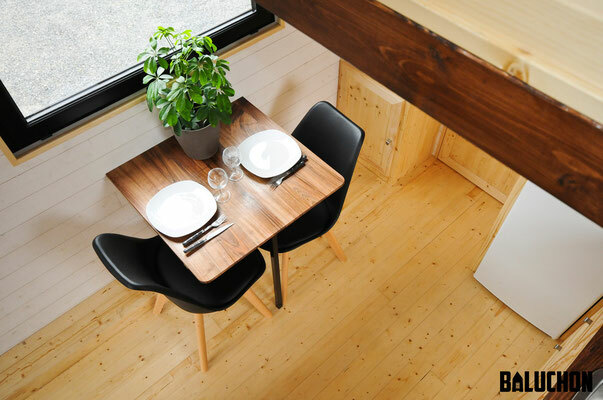 Large window spaces help to keep the space naturally illuminated with sunshine during the day, as well as provide a panoramic view of the surrounding vista! 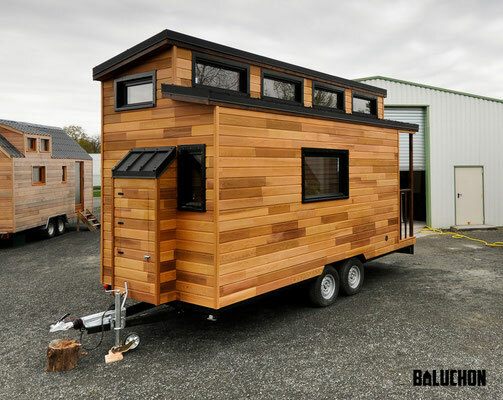 If you'd be interested to see a slightly larger version of this home, have a look at the Tiny House Utopia here, also by Baluchon!